Apple unveiled its second-generation AirPods earlier this week that not only included a new H1 chip and hands-free Hey Siri support, but also wireless Qi charging capabilities in the earbuds’ charging case. 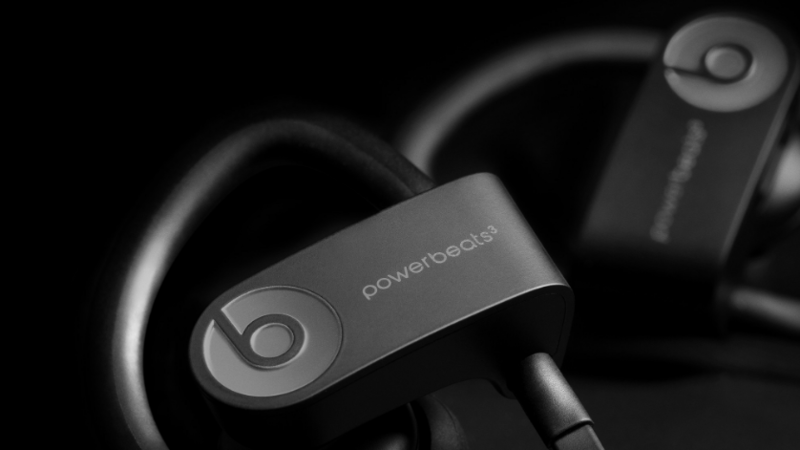 New rumours point toward headphone company Beats, which is an Apple subsidiary, quickly following suit and launching a wire-free version of its PowerBeats. According to CNET, Beats will release a version of its PowerBeats that lack the cord connecting the two headhones together. The estimated time of the announcement is expected to be next month but a definite date is still unknown. To distinguish the new PowerBeats from Apple’s AirPods, it’s expected the headphones will be over-the-ear. In addition, these new Beats headphone are tipped to include Apple’s new H1 chip and will also feature the same always-on Siri voice-assistant integration that Apple’s new AirPods include. Pricing remains unclear but is rumoured to be in line with other PowerBeats products, coming in at arounnd around the $250 CAD.